Monsanto, one of the largest agrochemical giants in the world, may find that this new awareness isn’t altogether an entirely pleasant thing for them. Rather so, many people are so concerned about what it is that is being used in some of the products that they sell that some are taking to social media to fight against using specific products. Others are taking things a step further and creating lawsuits to force Monsanto to be held accountable for some of the long-term health issues they face. In response to this, and to try and avoid any further damage to its reputation, the corporate giant has created a lawsuit of its own. Every year, parks across the country spray their grounds to reduce the weed population. One of the most popular pesticides in use is Roundup, one of Monsanto’s leading products. It’s sold on the shelves at Megastores as well as sold in bulk and to commercial and government entities. The sign went up at a Napa park this year, and one woman, Debra Sherman, decided that such chemicals shouldn’t be in use where residents and their children might be exposed to it. She launched a social media protest that brought in hundreds of like-minded opinions. She pointed out that while the average homeowner simply sprays the material on their yards with no protective gear, government workers have to undergo specialized training and in some case, even wear protective gear. Her concept was simple. If all of this is necessary to use the product, how safe can it possibly be for children to play on later? 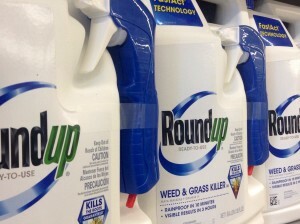 Her sentiments had some factual backing as well since the World Health Organization (WHO) stated in March of 2015 that the weedkiller most likely was “carcinogenic to humans.” Napa officials have responded by putting off the treatment, though they have not made official statements saying that they won’t use the treatment. The decision by WHO didn’t just provide a catalyst for a social media protest but has also resulted in a lawsuit from Monsanto itself against the California Office of Environmental Health Hazard Assessment (OEHHA) as well as the agency’s director, Lauren Zeize. This is in response to the decision by the OEHHA to include glyphosate, the main ingredient in Roundup, as part of the list of chemicals that may be cancer causing or cause reproductive toxicity. The decision came on the heels of the WHO’s statement concerning the potential for the chemical to be toxic to humans. Monsanto offers up the fact that the WHO is not regulated in any way by US officials, meaning that the criteria that they use may be different than that in use in the US. Monsanto lawyers assert that this violates their freedom of speech since being on the list means that they would have to provide warning labels concerning health risks on the product. They stress that this could damage their reputation and have created a 15 member panel to dispute the relevance of the claims. In the midst of all the other issues, Monsanto is facing multiple lawsuits that may be combined into a mass tort suit. Over 700 suits exist already, either directly against Monsanto or those who are Monsanto partners or distributors. The claims involve both chemicals that were used in the past as well as chemicals used together. The plaintiff’s claim that Monsanto is responsible for their Non-Hodgkin lymphoma because of their former use of polychlorinated biphenyls (PBS) as well as current use of glyphosate. One representative, Michael McDivitt, says he has the proof required to demonstrate that Monsanto was well aware of the dangers, but didn’t warn anyone about them. He and many other lawyers now offer potential clients free evaluations to see if they qualify to be a part of the current list of clients that they are representing. 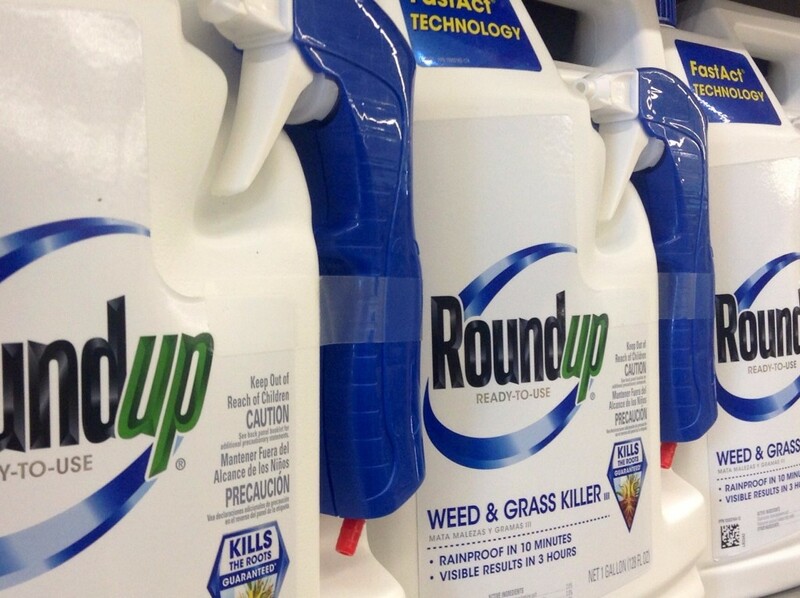 Roundup is one of Monsanto’s leading sellers, grossing almost $5 billion in revenue during the last fiscal year. Certainly, Monsanto doesn’t want to lose the potential income this product brings in and is worried that sales and use of the product might be restricted. They also have concerns about what these rulings will have on their reputation in general. However, the case in California won’t just have an impact on Monsanto. It will also have an impact on future listings and whether or not WHO can be used as a reliable source that can be turned to for future listings. Whatever the outcome, WHO has a powerful standing and this might just be the start of their impact on any biochemical developers and the chemicals they produce and sell.